He designed Hirono, Kawana, and Tokyo GCAsaka cse(missing links). And, he advised redesign work of Kasumigaseki, Naruo, Ibaraki, and Fujisawa. He is course designer who has been worshiped most in Japan. 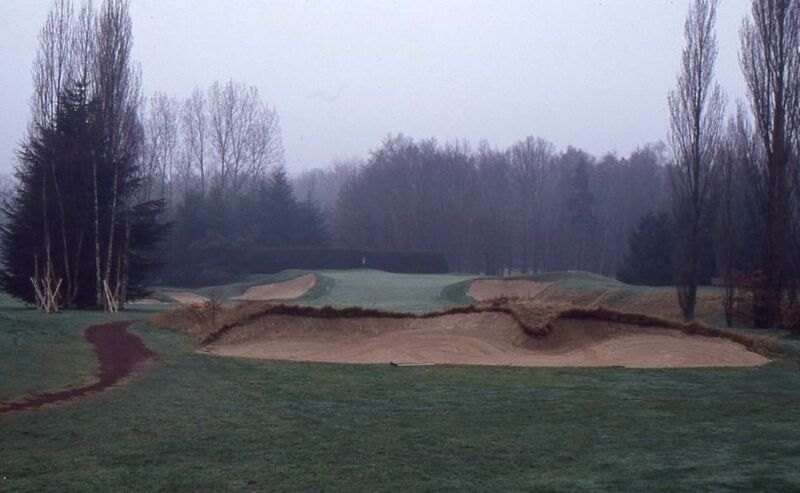 The deep bunker made in sand flash is called "Alison 's bunker" in Japan. An amusing name, there is such a bunker anywhere in the world. Alison told the definition of classic design in Japan. But, it was quoted by mistake by the few course designer after the war. It is a gospel passed on mistaking it like the story of The DaVinci Code of Dan Brown. Alison told the composition of layout (routing) of 18 holes. and, the strategic classic theory by cross-fairway bunkering to Japanese. 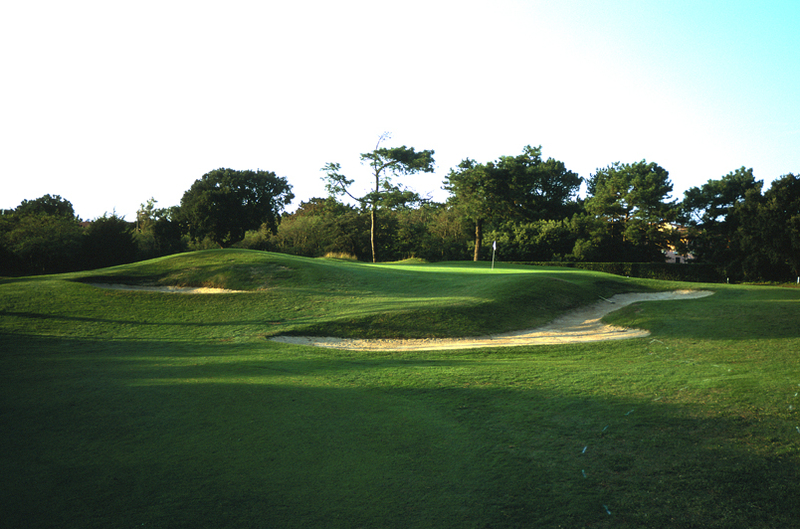 However, many of Japanese paid attention only to the sense of beauty of green and bunkers. The Japanese who correctly understands the theory of the Alison might be only Komyo Ohtani. He was original designer of present Tokyo GC 1941.
also, he made Kawana fuji course based on the drawing of Alison with Kinya Fujita. but, to our regret, many of original works of him are remodeled. They deleted cross-fairway bunkers of Ohtani. inspected to the Japanese to correct it. 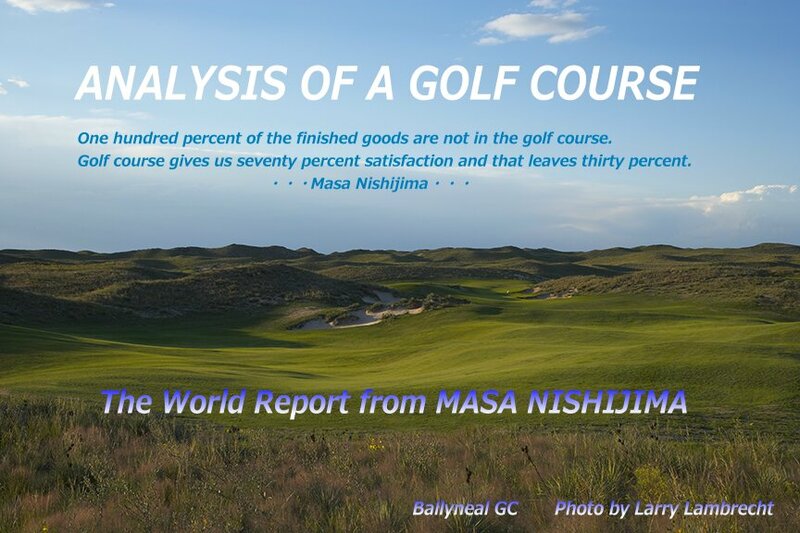 The reason for there is that the site scale of golf course is almost the same as Japan. 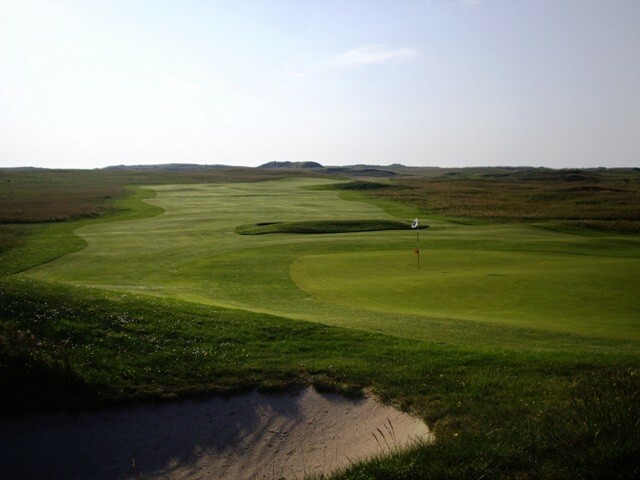 However, a lot of Japanese visit to Scotland links and US Top100 courses. And, they are comparing own discernment with land in Japan. They had made a mistake in the place that had to be learnt. When Tom Doak contributed for Top100 ranking editor of Golf Magazine 1990's. He asked me, nomination couse list from the Continent. At that time, I already played 358 courses in the Continent so. Bielle le Betulle,I Roveri, Torino Mandria, Milano,Circolo Venezia from Italy. There were a lot of works of Colt & Company and Tom Simpson. However, the high appraisal was not able to be received from panelists. The cause was maintenance & course conditioning. An important part of Esthetics was insufficient. It was considerably inferior compared with golf course of the United States. It is true in them to have valued original design. But, any good golf courses need improve and renovation some time. 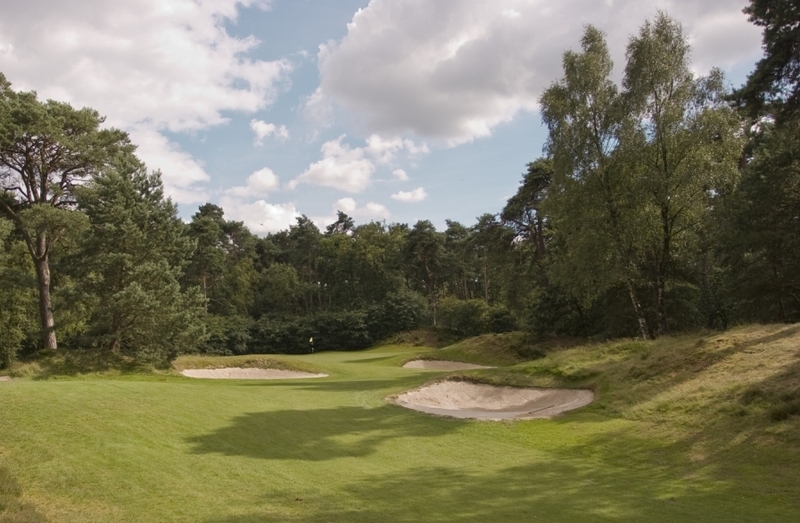 Recently, old golf courses of the Continent accomplished big evolution. Royal Hague,and De Pan to us. 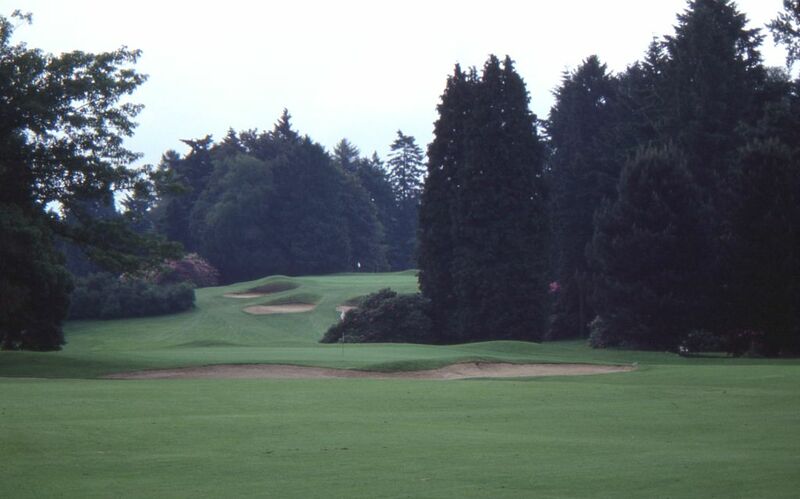 Noel & Ran Morrissett reported on it in detail with web-site of Golf Club Atlas. and he researched the work of Colt & Company. The experience in his Continent might surely be useful for the future. historical courses of the Continent again. One that offers us the topic of Continent is Frank Pont. He is Dutch course designer. And, he is an expert who has been researching the work of Colt and Simpson. Frank renovated work Royal Hague and De Pan,Kennemer,Roayl Fagnes etc. And, important esthetics revived by his work. Golf course has a correct capture route and the strategy there. 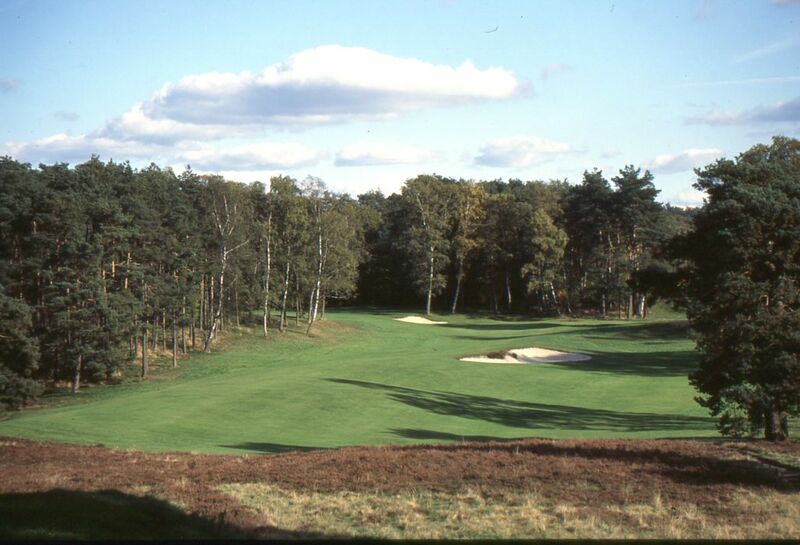 Historical classic courses of the Continent is paid to attention again now.